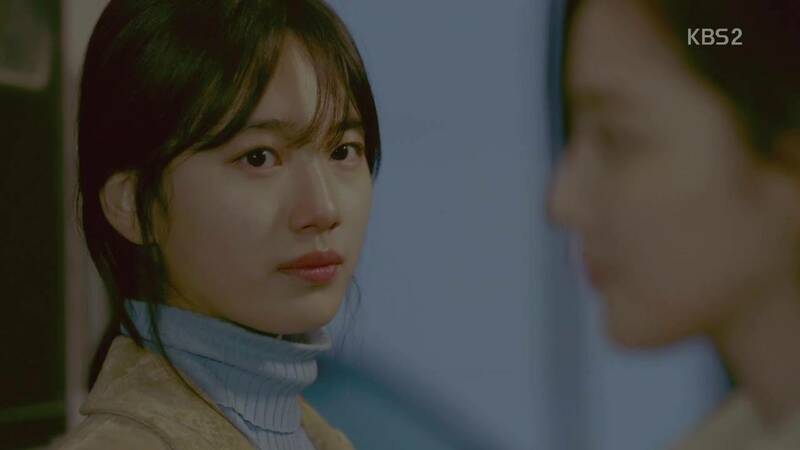 “Uncontrollably Fond” is heading into its last two weeks and with that comes revelations for our main characters. 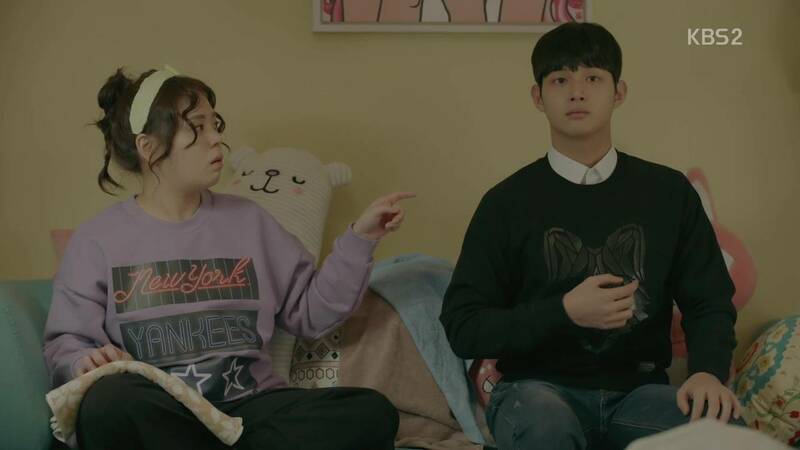 Joon-young’s cancer is discovered by Eul, but their relationship woes do not dissipate with that knowledge. There are others still in the dark, and even more people battling for power with blades of knowledge and money. The most fully developed character is Eul. She has a past, present, and a future she’s fighting for. She understands herself and her loved ones. She makes definitive choices (for better or for worse.) In comparison, Jeong-eun is a rich girl who smacks people freely out of frustration and entitlement, and who uses “love” as an excuse for her poor behavior. Besides “love”, she has little else to her character. I’d love a good back story on her, or perhaps a goal for the future that doesn’t have something to do with a man. 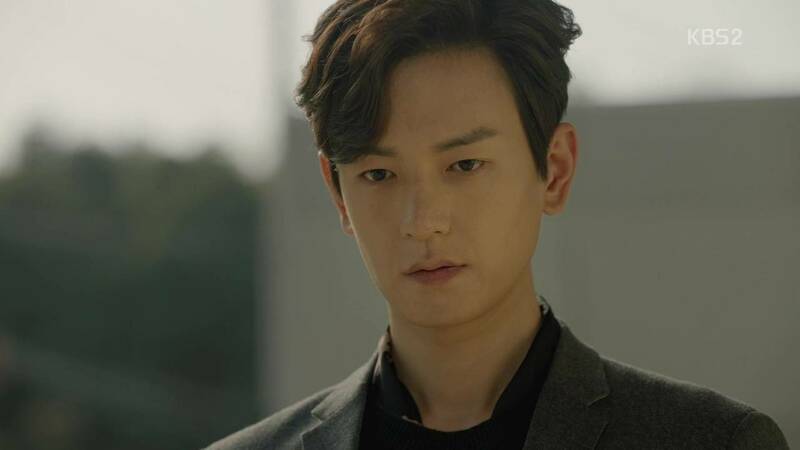 Joon-young’s cancer worsens his condition and he fights it with more panic and desperation as time fights against the goal he’s set for himself: clear Eul’s name and the wrongs against her before he dies. He’s an interesting character in that he’s choosing to do wrong to create a right, and choosing suffering for himself and others during that period. Hopefully Eul can make him see that suffering even more isn’t the way to spend his last few months. Now that she has figured it out, they should spend time together. If anything, he should know that time is precious. I love Eul’s way of handling him, her stubbornness and refusal to leave him alone. It is exactly what a sick person who is without support needs. Cancer doesn’t just eat away at the person it lives in, but at the lives of those around him and who love him. I wish the story would touch on that more, and to do that, more people need to find out, like his mother and Assemblyman Choi. 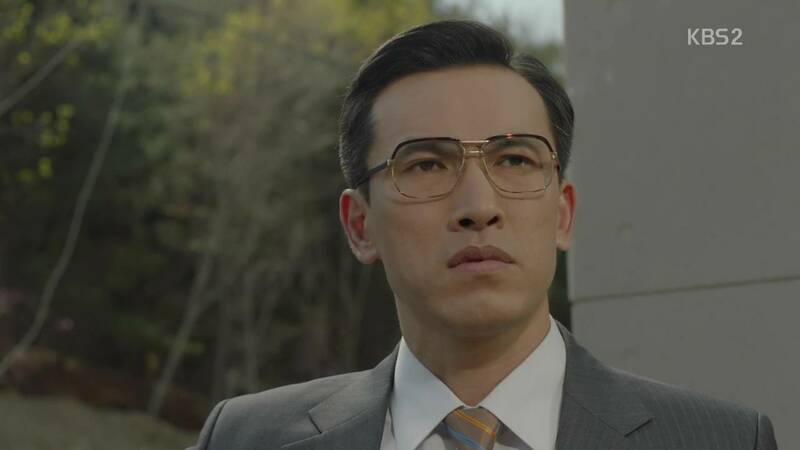 Speaking of Assemblyman Choi, he could’ve been a great villain, quite a serpant, but because a harmless creature instead. He pines after an old flame rather than look after his family. He discovers he has a son and does nothing about it. Perhaps he will in the future, but up until this point, he is venomless. His wife, however, is not. She’s singleminded and willing to do anything to get what she wants. It is she that Ji-tae chooses to battle for the rights of the weak. I find it ironic that he battles for Eul and those like her, but so easily tells Joon-young to go ahead and die, as though life means nothing if one is sick. Ji-tae is misguided and possibly may be a recipient of Eul’s healing hands along with Joon-young. Or he may dig himself into even deeper trouble. Jik and Ha-ru are still adorable an innocent, a great foil for the darker romances flitting about“Uncontrollably Fond”. their moments of levity are some of the only bright moments in the show. I think what makes me want more levity is not that there is too much melodrama in this melodrama, but that there is too much disorganized and poorly planned melodrama with unlikeable characters. Give me something to empathize with even in the villains. That is what will hook me and leave me anxious for each upcoming episode.